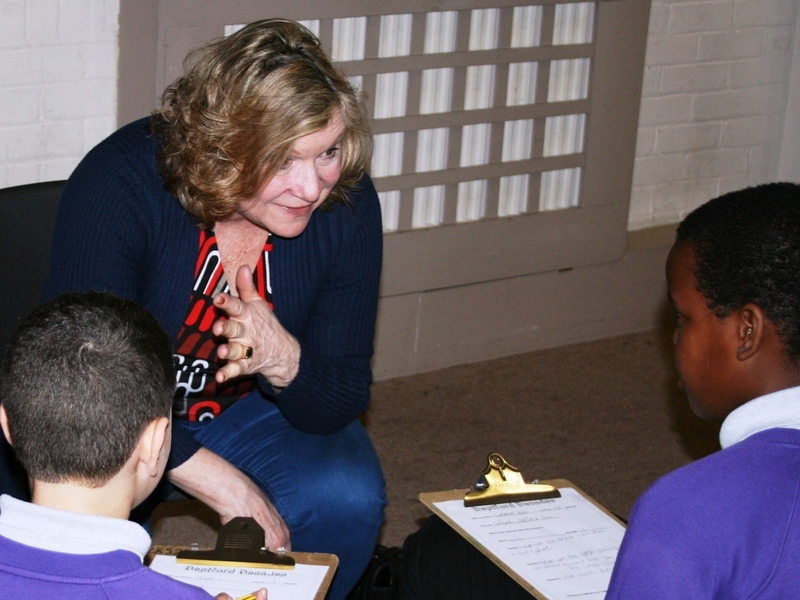 Deptford Decades is an oral history project exploring what it was like to live in Deptford in the 1940s and 1950s using resources from local churches, Lewisham Archives and the lived experience of a group of older people from the area. The project was run by the Bear Church and was funded by the Heritage Lottery Fund. 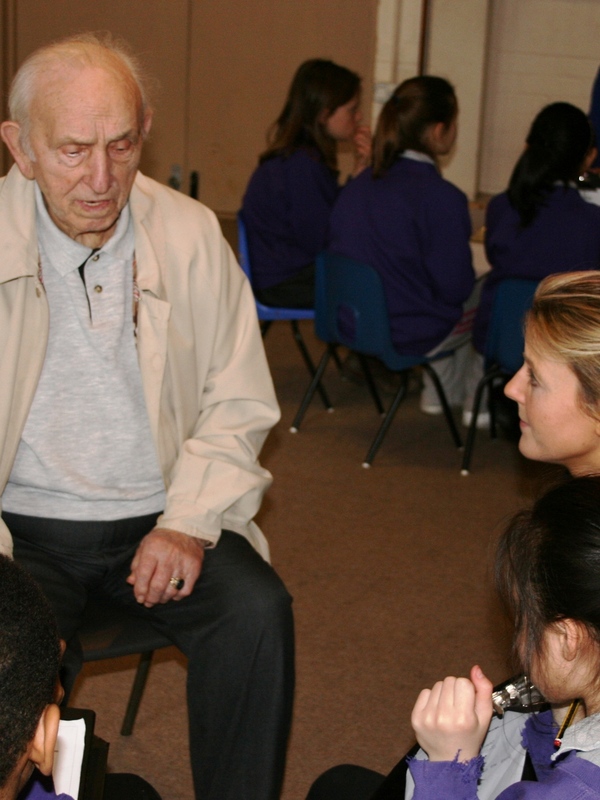 Pupils from Tidemill Academy and Deptford Green school were invited to take part to interview and record the memories of the older people and learn about life when they were growing up. At a series of dance workshops the children devised dances to illustrate the stories and memories they had learned about. As a celebration at the end of the project, the Bear Church hosted a community Tea Dance for families, friends and participants of all ages. Everyone enjoyed popular music and dances from the period and the children performed the dances they had choreographed. They also performed the dances at Deptford Lounge, accompanied by an exhibition of stories and memories. Click on the images below to read responses from the children after meeting the older participants.